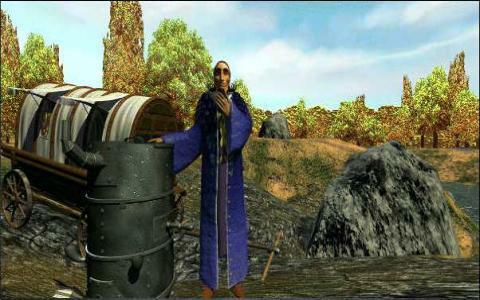 Pilgrim : Faith as a Weapon is a first person, point and click adventure game. The setting is in the thirtheenth century in a place called Languedoc. 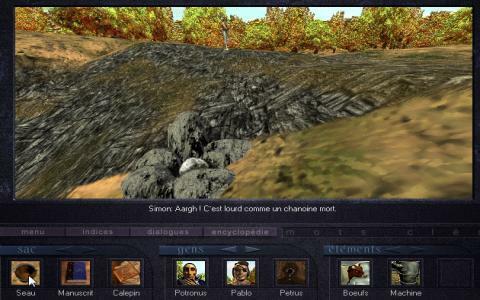 You are playing as Simon, a youth that had promised his father to take a secret Coptic manuscript to his father's friend, Petrus, who lived in Toulouse, without knowing that the manuscript is a very special and dangerous item. And so, his adventure begins. He will meet a lot of people, angels, and demons all the way as he travel around France's towns.The interface is easy to understand. At the bottom of the screen are slots for the inventory items we can use in game and items that you have seen. 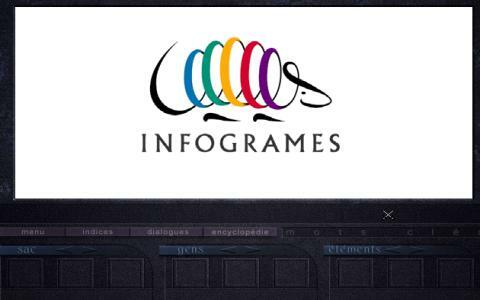 There is also an encyclopedia that is very handy feature to find out about certain things relating to the game. Puzzles in this game are quite varied and related to the story and the times, including helping other characters with objects or informations. 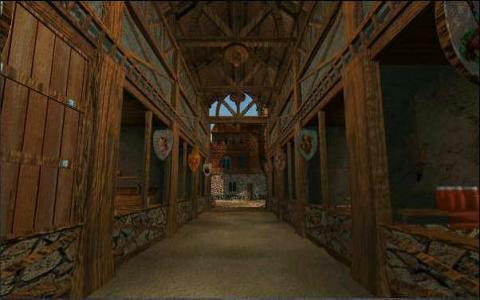 The graphics and musics are also nice. 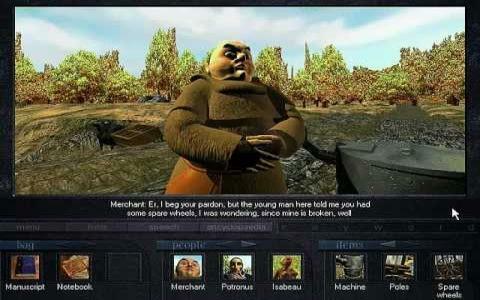 This game is worthy to try by those who love playing adventure game.